DONATIONS: To make a donation to Team Edens – please click on the DONATE button below. Please allow 24-48 hours for your donation to be listed in this section. Donations do not include a commemorative t-shirt. 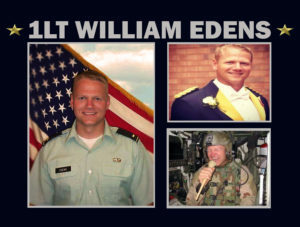 Team Edens will be walking in honor of 1LT William Edens who was killed in action on April 28, 2005 while serving in Operation Iraqi Freedom. We are walking for my biggest hero my big brother 1st Lt. William Edens. He was a graduate from Mizzou. He would give the shirt off his back to make you happy! 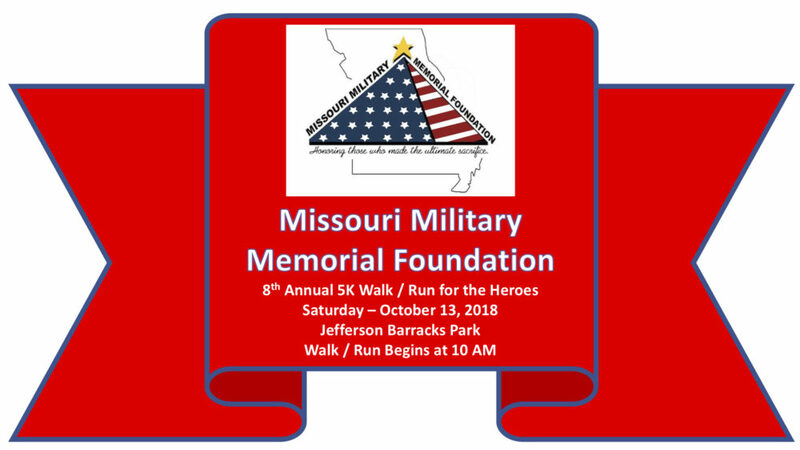 Team Edens proudly walks/runs in Wil’s honor on October 13, 2018.